A Colorado man was arrested Wednesday night in connection with the missing persons case involving his wife, Shanann Watts, and their two daughters, police said in a statement. Chris Watts was taken into custody and is awaiting charges, officials with the Frederick Police Department said. 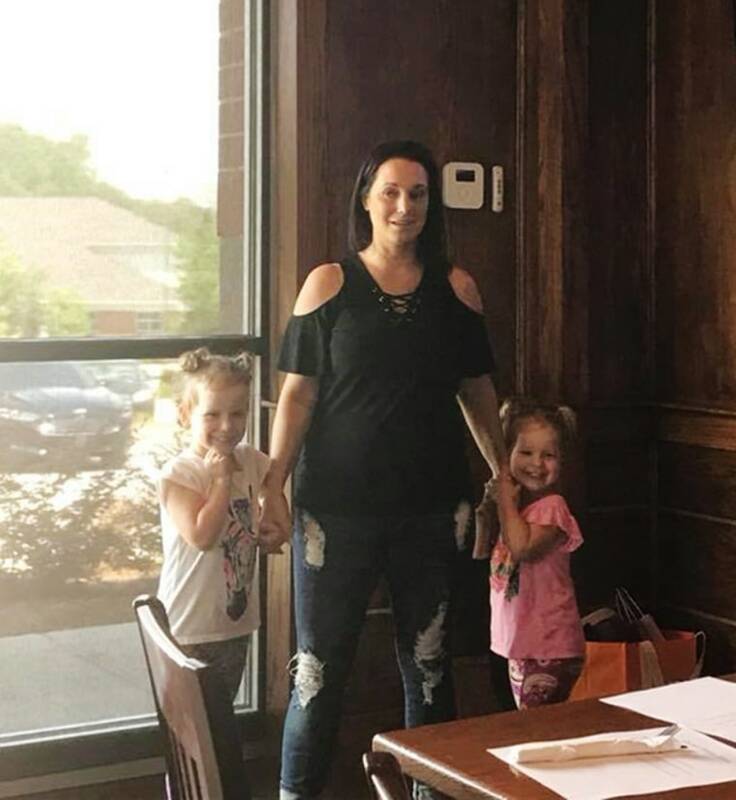 Shanann Watts, 34, who is 15 weeks pregnant, and her daughters Bella, 4, and Celeste, 3, were believed to have gone missing Monday after Chris Watts left for work, authorities said. An Amber Alert for the case was never issued because Shanann Watts’ vehicle was found at the family’s home in Frederick, Colorado, a suburb of Denver, authorities said. Speaking on the “Today” show, Chris Watts said the couple had an emotional conversation after she returned home from a business trip early Monday. Before he left for work a few hours later, he took in a last view of his daughters on a baby monitor, he said. The Colorado Bureau of Investigation issued a missing persons alert. The FBI joined the investigation, authorities said Wednesday.